Helleo soap comes in six different blends, suitable for all skin types and for use on face, body and hair. Additionally, each blend has a more refined character, based on its particular ingredients and texture. This soap, rooted in ancient Egypt, undertakes to cleanse body and hair and contributes significantly to the problem of hair loss, dandruff or greasiness. 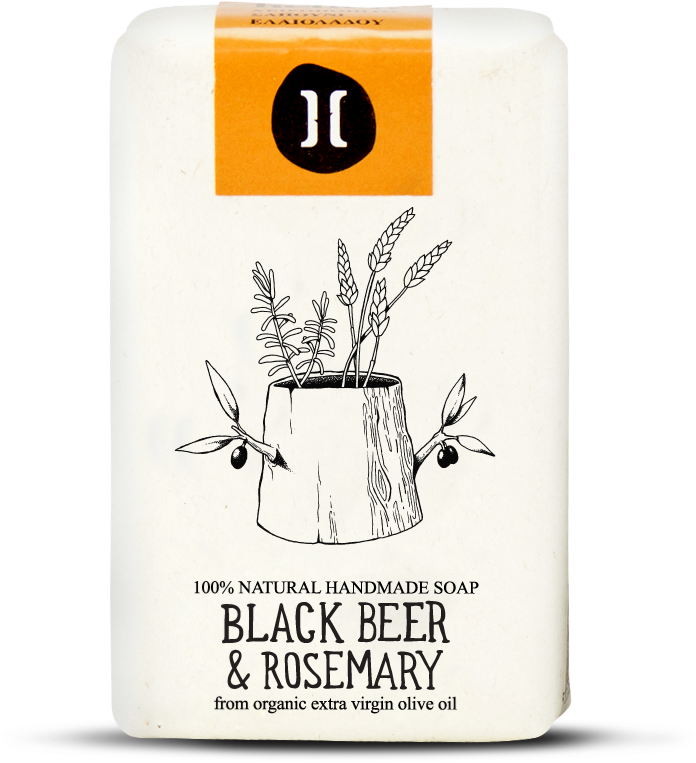 The emollient and nourishing properties of black beer, the antioxidant and tonic properties of rosemary and the blend of essential oils stimulate the skin and invigorate the scalp. All six blends of helleo mini soap in one beautiful package, ideal for vacation, business travel, souvenir or business gift. Contains 6 soaps 30gr (Spirulina & Green tea, Prickly pear & Aloe vera, Honey & Thyme, Pomegranate & Red wine, Black beer & Rosemary, Chamomile & Calendula). A unique soap dish made from accoya wood, ideal for the proper storage of soap during consumption, 10x8x2 cm. The helleo soap dish is highly resistant to moisture and offers the perfect conditions for a long lasting bar. Accoya wood is ecological and environmentally friendly and it is produced from sustainably managed sources, without any harmful chemicals or impregnations. Four different types of Gift sets composed of helleo soap dish and a random combination of helleo soaps.